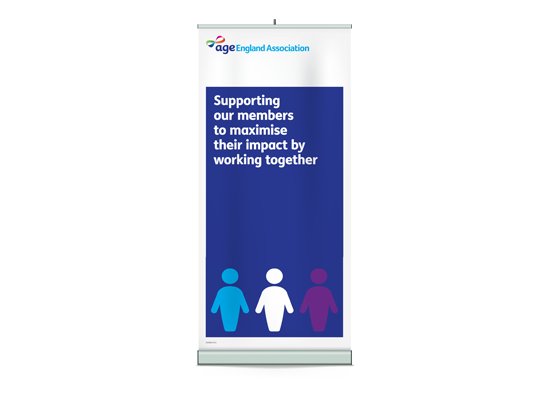 considered and reflect both AEA’s role and position within the Age UK. 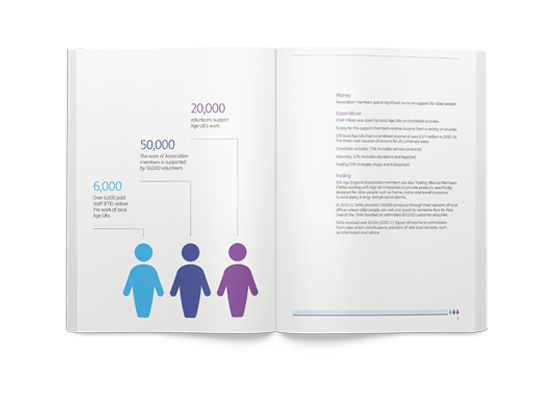 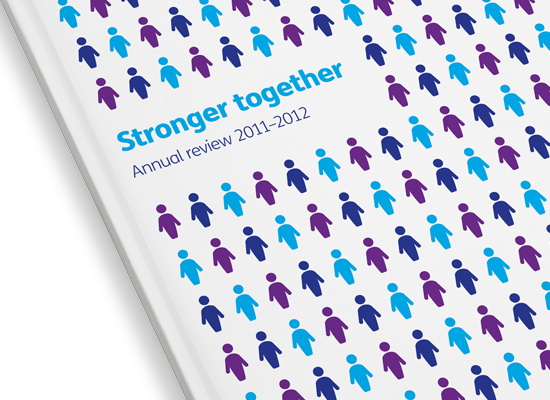 A graphic approach was decided upon, incorporating the Age UK palette to link back to the brand. 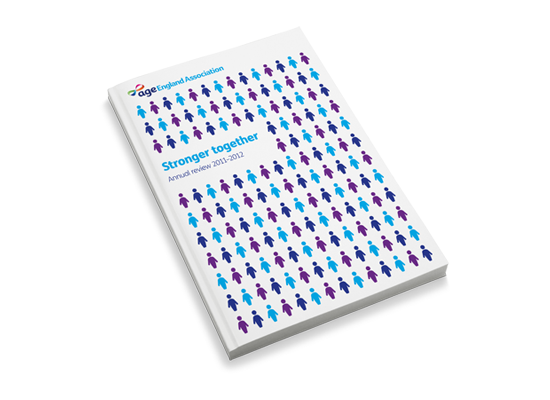 Icon of a person in three colours to represent AEA’s role as intermediate between the national and local charities.